(Des Moines) Senate Democratic Leader Rob Hogg has released the following response to news that clients were mistreated at the Glenwood State Resource Center. “Abuse is never acceptable. 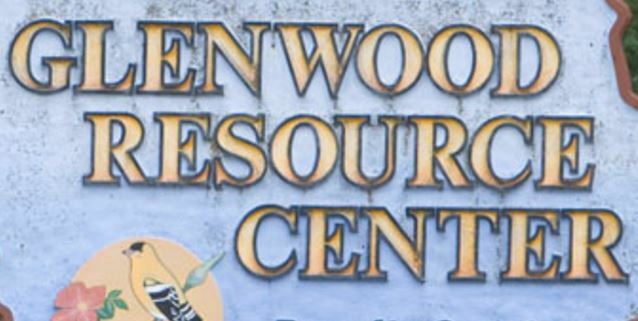 This is especially worrisome because families in more than half of Iowa’s counties depend on Glenwood for health care services that are unavailable elsewhere. “I visited the Glenwood facility in 2015. There is no question that Iowans count on the highly specialized services like those provided at state facilities like Glenwood.